Traveling by bike is fun and affordable for everyone. Being a physical activity is healthy and also sustainable for the environment; but there are not only physical and environmental benefits from cyclotourism and even after the first experiences it is easy to realize other pleasant effects. Cycling tourism in Piedmont is one of the most appreciated and sought activities. In fact, it’s the perfect activity to discover a region rich of history and culture like Monferrato. In addition, cycling tourism is eco-compatible and helps to highlight areas that would otherwise be excluded from traditional itineraries. 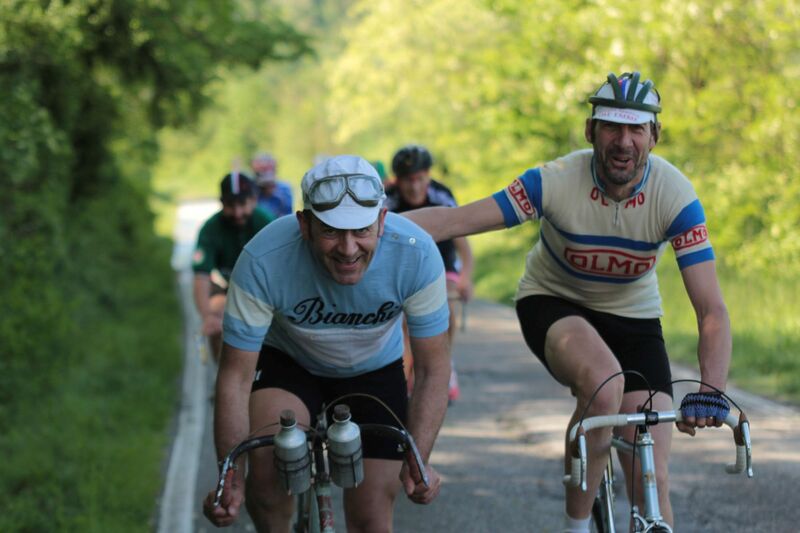 Cycling tourism in Piedmont is both a relaxing and leisure activity. It implies a spirit of discovery, the pleasure of sharing and meeting other persons with the same passion. It is the art of cycling at its own pace. An activity that brings a certain well-being, decreases emotional worry and emotional instability, improves mood and increases stress resistance. Along with our experienced guides you will discover an ancient land, immersed in green and surrounded by the colours and flavours of the vineyards on the hills of Monferrato, UNESCO World Heritage Site for the wine-growing landscape. Here it is organized the Monsterrato-Strade Bianche Monferrato, three paths to remember the myths of Piedmont cycling Giovanni Gerbi, Giovanni Cuniolo and Constante Girardengo. You can register and participate in the race or follow a non-competitive cycling event surrounded by the perfect mix of tradition and innovation.